When people talk about Nintendo’s teaser trailer for the Switch, there are two main things I hear them say: that console codenames are always way cooler than their production names, and that Nintendo wildly overestimates their popularity with adult hipsters living alone in expensive apartments. At least I can say that I was playing Nintendo in the back of a van back in the ’90s, before it became mainstream. Beyond that, the focus seems to be on the performance and durability of the console itself. For me, however, what sticks out is the lack of a gimmick. The Wii was all about motion controls. The Wii U kept these while adding the portable second screen. The gimmick for the DS was the bottom touchscreen, and the 3DS kept all of that while adding the whole third dimension thing. These are all things that third-party developers would have to target explicitly, and while you can port a game to the Wii and ignore the motion controls, porting a game to the DS usually means having a map or a menu or something permanently open on the bottom. But, the Switch switches it up. … Anyway, the gimmick of the Switch is the console itself: It’s a traditional console and a handheld. It has detachable controllers, but judging by the trailer, they aren’t motion sensitive. There’s no additional screen even when you plug it into the TV dock. It seems like something closer to a microconsole than the New Wii (or the Wii III, if you prefer—pronounce it how you like). The big deal here is for developers targeting the more standardized offerings of other consoles. Lacking gimmicks and having a controller more in line with the standard layout seen elsewhere, porting to the Switch looks more like porting to PlayStation or Xbox. And more importantly than that, a developer can target the Switch and not worry about the final fate of the system. Imagine an indie developer targeting the Wii U after it came out. Take a look at most of the great indie games to be released in recent years—Shovel Knight, Undertale, Hyper Light Drifter…they all have development stories spanning two or three years. Meanwhile, the Wii U was only released four years ago, and it’s already on its way out. A small-time developer with a game built to take advantage of a big screen, a small screen, and motion controls would be pretty well out of luck. Were the Switch to suffer the same fate as the Wii U, the developer could salvage their game and port it straight to any other console without serious consequence. 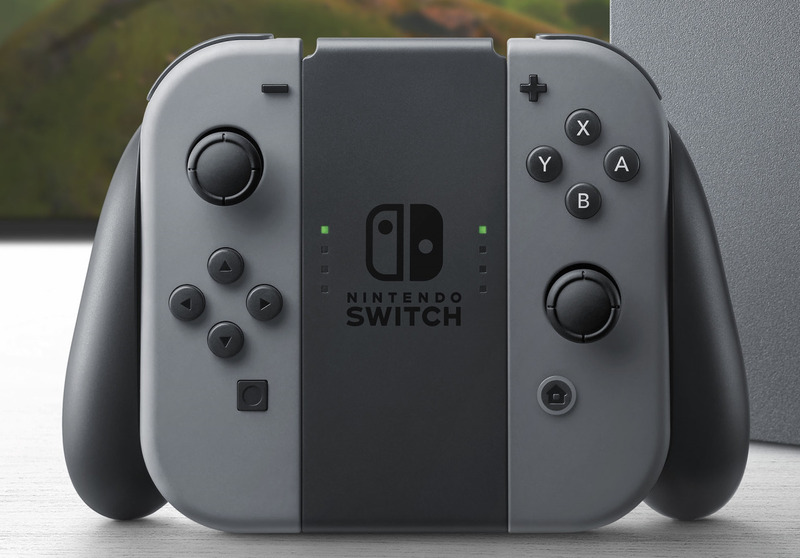 Also, the controller dock looks like a puppy. 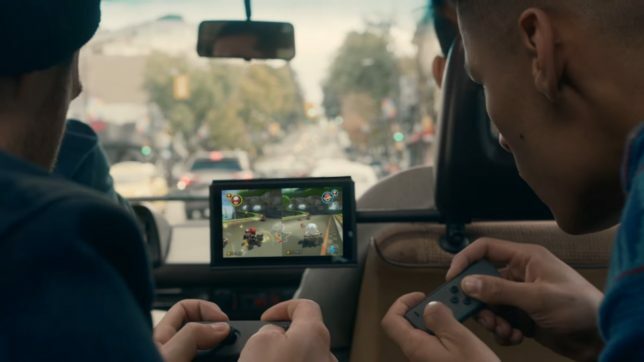 Personally, I’m excited about Nintendo’s new console—and if you know me, you know that I haven’t been excited about a console since the Game Boy Color. But while I’m hopeful for the possibilities of the console itself, I feel like the key to success here is the potential for third-party development.